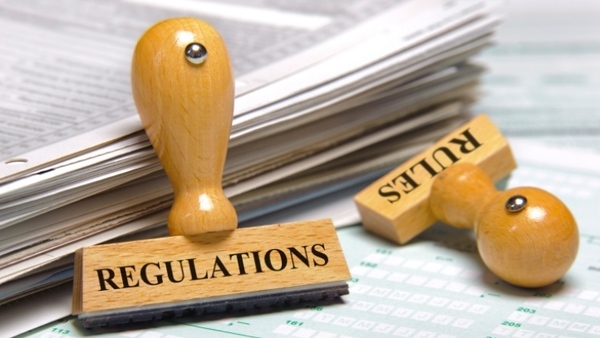 The comments submitted by FreedomWorks Foundation focus on regulatory reform. This is in line with a major project of FreedomWorks Foundation called the Regulatory Action Center. The Regulatory Action Center is aimed at rolling back economically destructive and constitutionally questionable rules and regulations. You can read the entirety of FreedomWorks Foundation's official comments and our supporting arguments here or in the attached document below.